We manage every aspect of your timber window requirements from sourcing to design, manufacture and fitting, working either directly with property owners or with their agents. We have a network of reliable, quality suppliers and manufacturers across the UK. As independent consultants, we approach your or your client’s project without any agenda or preconceived ideas. We carry out an on-site visit to assess the existing windows doors and glazing or provide feedback on any initial proposals by analysing architectural drawings and fine-tuning designs where necessary. Our refurbishment and renovation specialists repair and reintroduce original features where they may have become lost or damaged, allowing you to replace individual components to maintain the integrity of the building. Where there is serious decay and no option but to replace entire units we use our specialist manufacturers to produce high quality replacements that sit seamlessly with the retained originals. Neil has over 30 years experience in listed and period buildings in both commercial and residential properties, specialising in bespoke joinery manufacturing and window refurbishment. 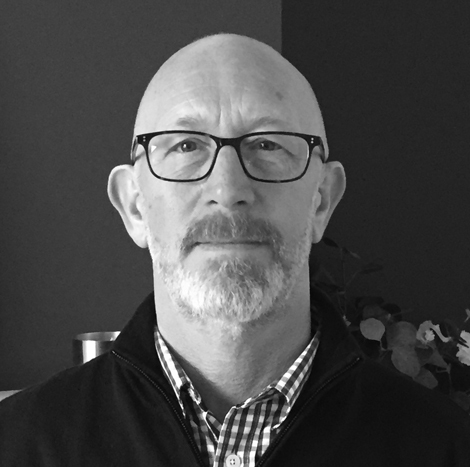 Following a career in engineering employed as a design draughtsman Neil has worked in a variety of sectors and is able to advise both home-owners and industry professionals alike. Neil worked as a consultant for Ventrolla Ltd and its franchises and has acted as a consultant to architects, interior designers, construction project and property managers on projects of all sizes and budgets. He has worked as a surveyor and manufacturer for period restoration projects, with particular expertise in the replication and replacement of period and contemporary window and door designs..
Malcolm has a background in manufacturing and construction and has worked as a surveyor in period window restoration for over Twenty Five years. 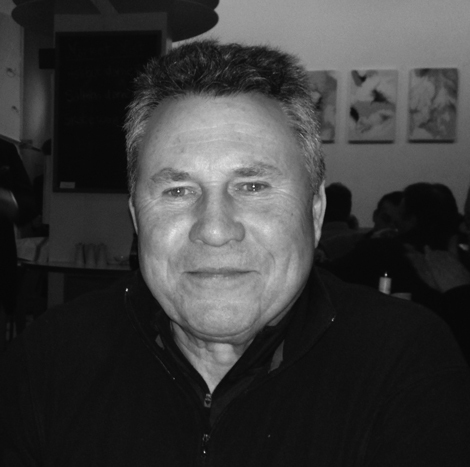 Malcolm has worked in the construction industry for over Forty years. He worked in thermal & acoustic insulation, domestic and commercial, for Gyproc Insulation (part of British Gypsum), the Miller Pattison Group and the Berkerley Group. Before working for Sash Window Consultancy, he acted as a consultant on period timber windows and doors, commercial and residential, for Ventrolla Franchises & Ventrolla Ltd (Franchisor) and Classic Window Company Ltd.